#ceritaahadlalu: I was happy to get an opportunity to be involved in a closed religious forum on Faraid which took place at Al Mukminin Mosque. 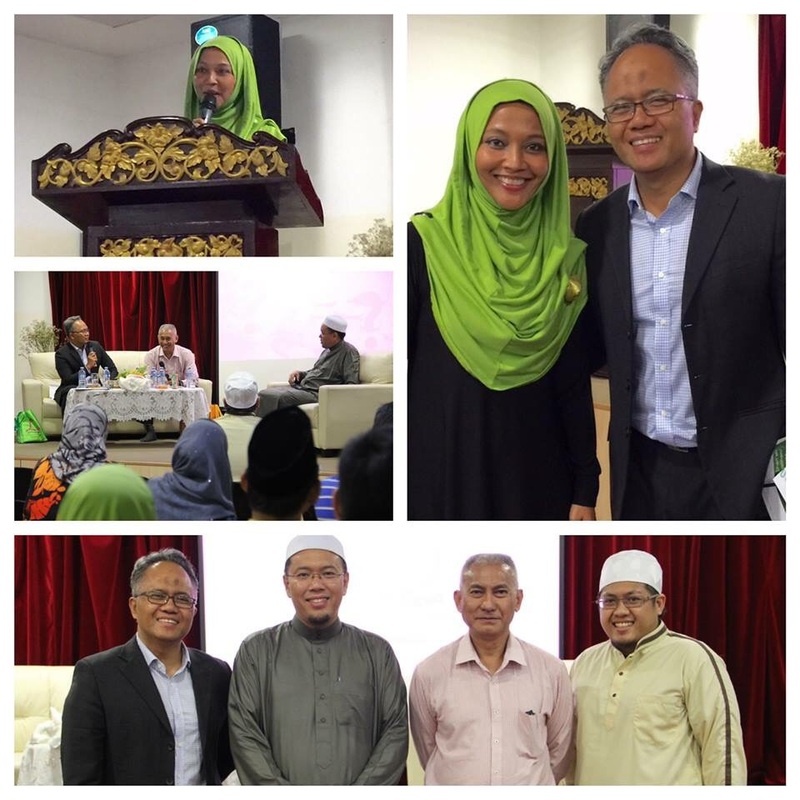 It was a forum to help around 100 participants understand the Syariah’s way of estate planning based on Faraid. The 4 hour long forum was extra special because my wife volunteered to organize this event. She has been busy planning this forum for the past 6 months, together with 20 other committee members from 2 mosques. It was nice to see her work on something completely different that benefits the community. As a forum moderator of the event, I myself have learnt so much about Faraid and the importance of making simple preparations with regards to wealth management before we leave this world.